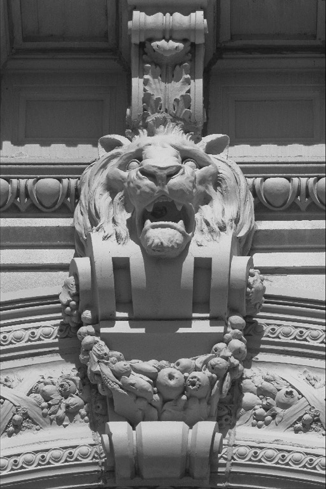 The Wichita Carnegie Library is a two-story, Beaux Arts building that stands on the southwestern part of Wichita's central business district, directly south of the Wichita-Sedgwick County Historical Museum. 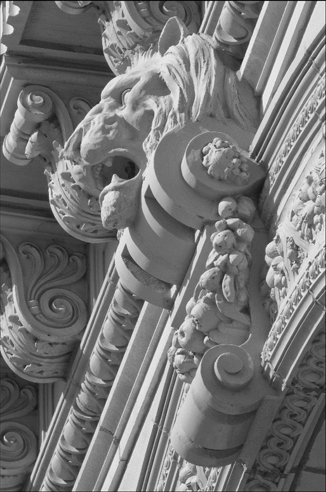 The building is made of native limestone and measures approximately 128 feet from north to south and 83 feet from east to west. 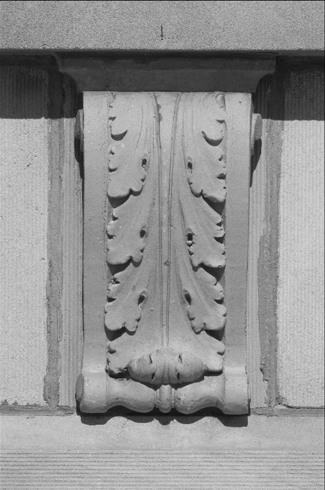 The building possesses a pleasing symmetry with its regal façade comprised of a square center bay flanked by two identical rectangular bays. 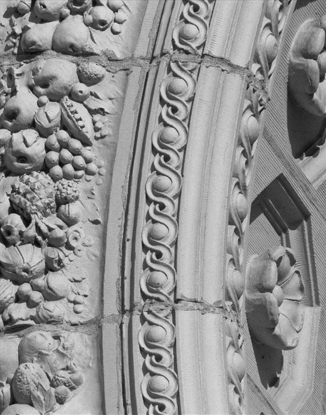 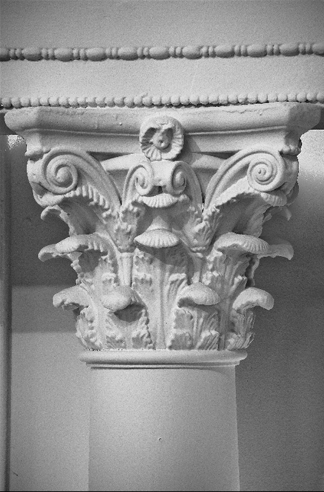 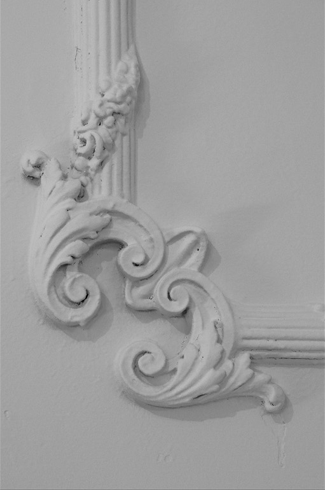 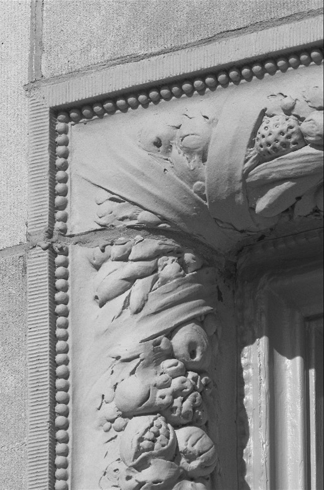 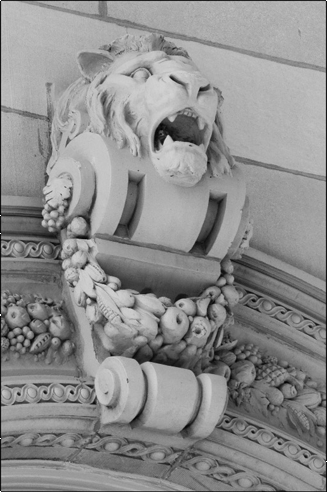 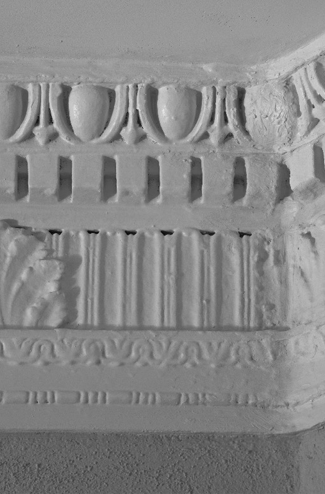 The building boasts several ornate details, including iconic columns, floral and vegetal motif surrounds and lion head keystones. 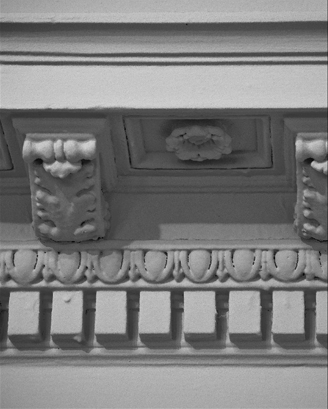 The center section features a parapetted entry pavilion and a rounded, truncated hipped roof sheathed with green pantiles capped by a monitor roof. 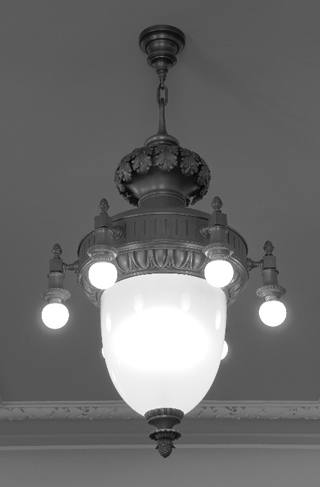 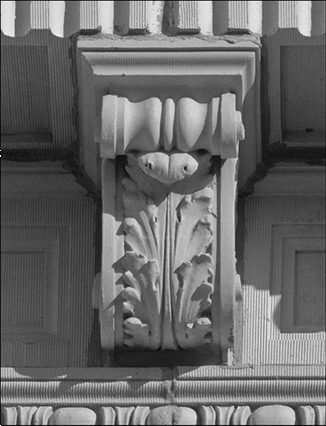 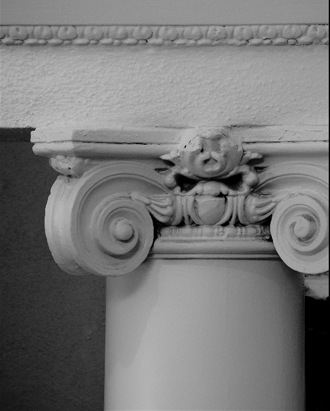 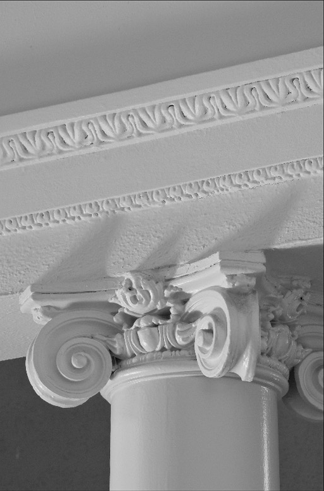 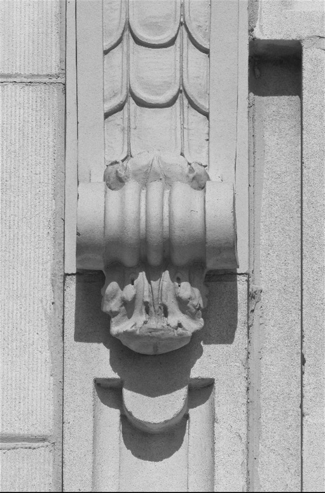 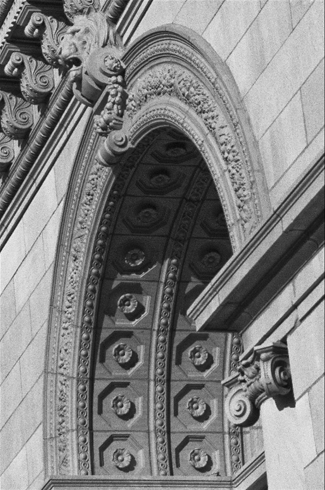 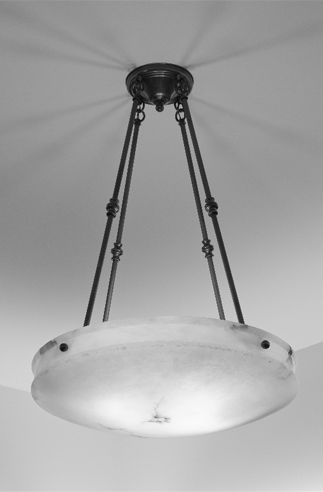 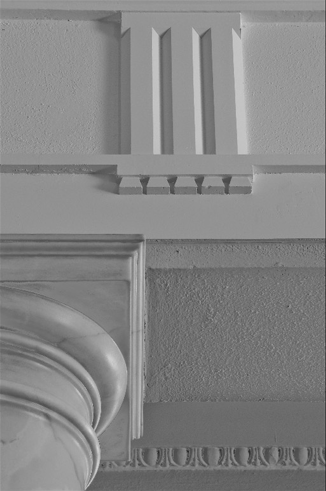 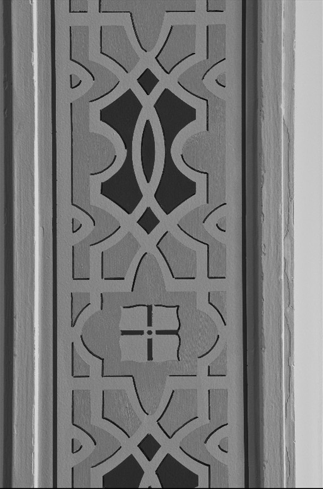 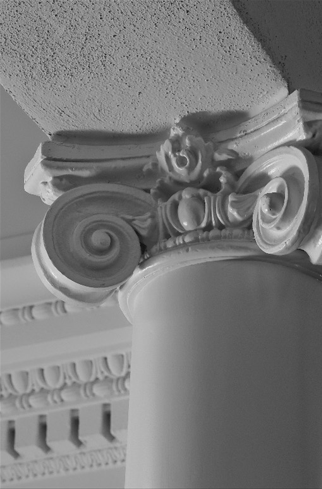 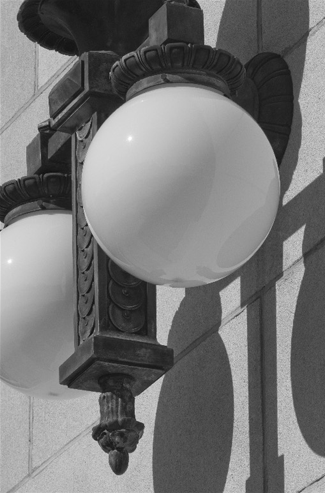 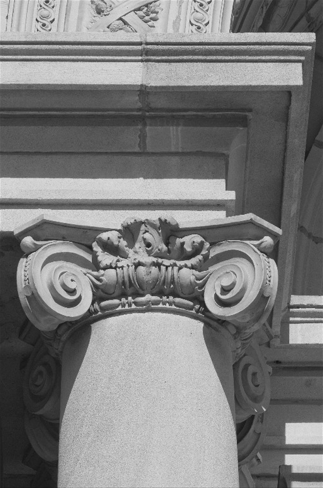 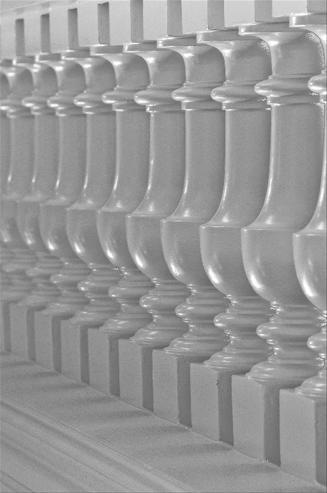 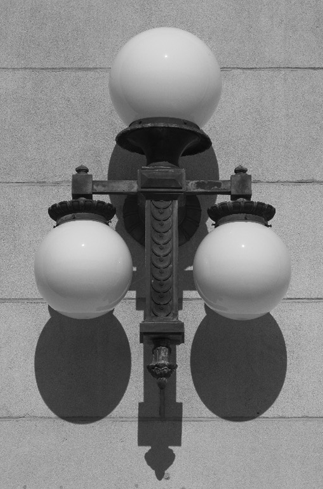 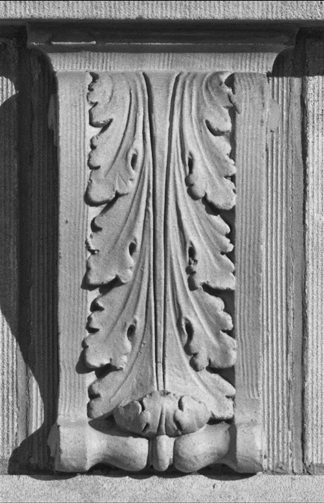 Below are photos of architectural elements of the Wichita Carnegie Library taken by Thomas Potts.